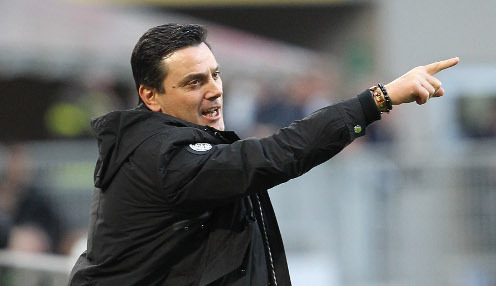 Vincenzo Montella is convinced that he has made the right decision in returning to Fiorentina to start a second stint as their head coach. 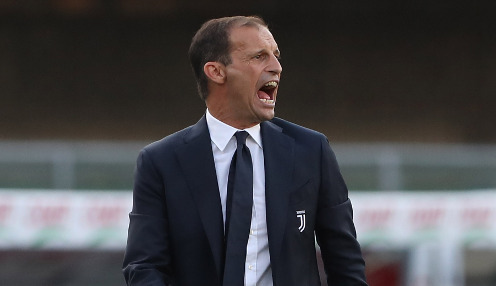 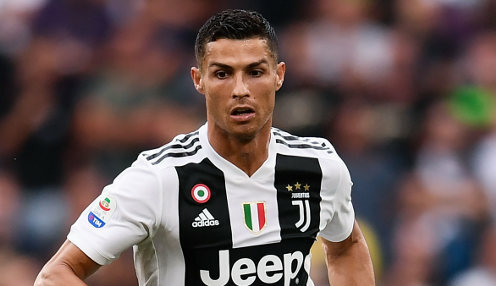 Juventus head coach Massimiliano Allegri is hoping to have injured Portuguese superstar Cristiano Ronaldo back in action in the very near future. 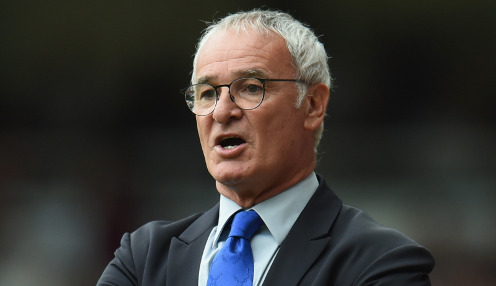 Roma have named Claudio Ranieri as their new manager until the end of June just one week after the 67-year-old was sacked by Fulham. 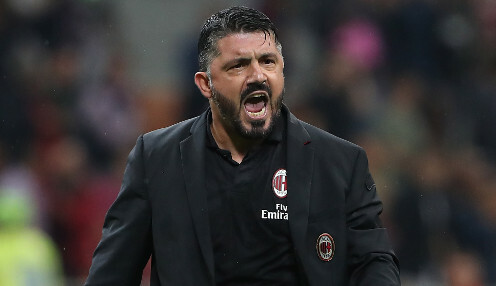 AC Milan head coach Gennaro Gattuso feels his side are not in good form, despite having won four consecutive games to boost their Serie A top-four hopes. 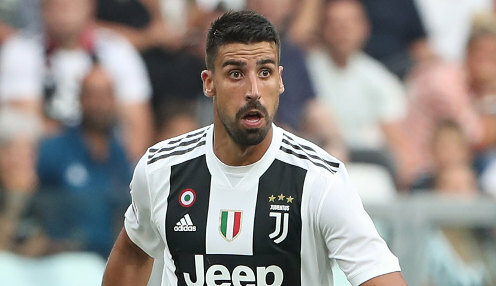 Juventus midfielder Sami Khedira is set for a spell out on the sidelines after he was diagnosed with an irregular heartbeat.